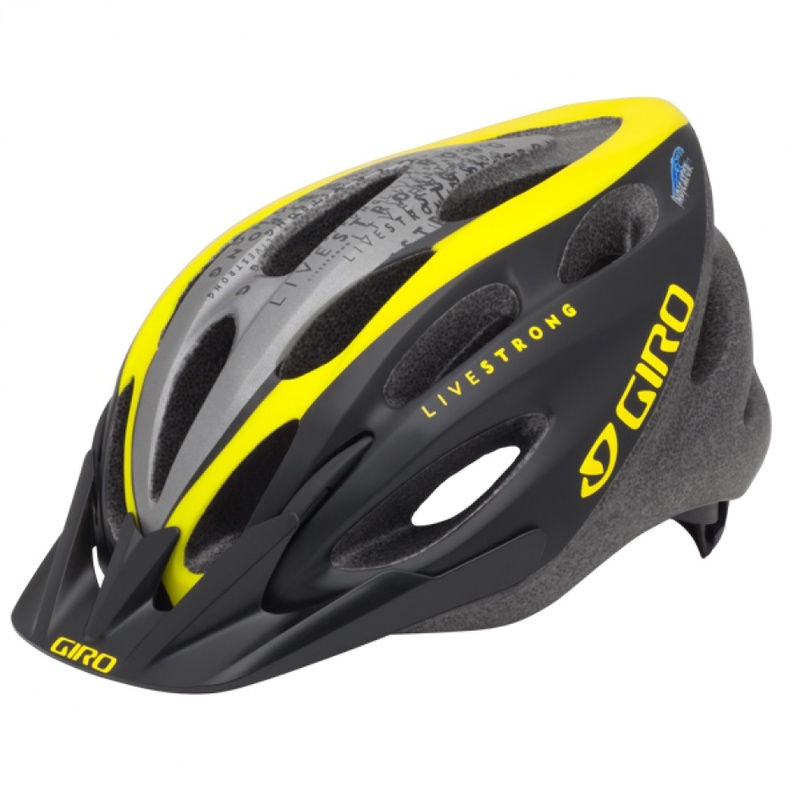 GIRO Indicator Helmet Black and Yellow. With a fluid and light style, wide breakdowns, combined in a modern design, the Indicator will delight all types of cyclists. This is the perfect balance between road bike, trail, and everything in between.